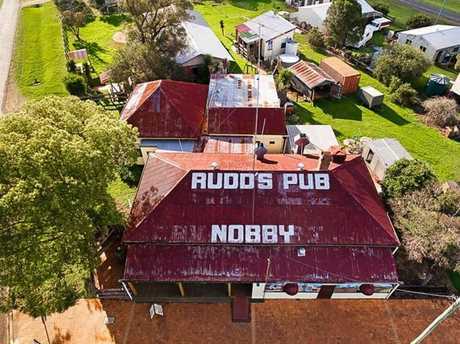 IF YOU want to dine at Rudd's Pub in Nobby, it's best you book well in advance with it being one of the busiest country pubs in the region. Robyn and Sam Little have owned the pub for 12 years but have now decided to retire, selling the historic pub. It will go under the hammer on Tuesday, November 28. 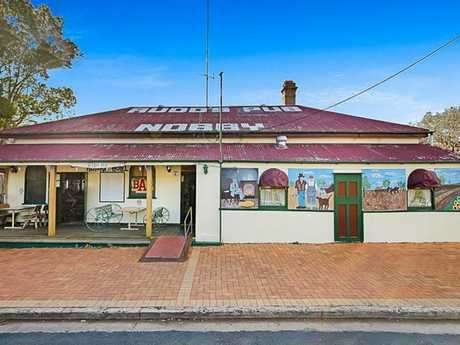 The pub is 35km from Toowoomba and allows diners to step back in time with a photographic collection adorning the walls. Rudd's Pub was built in 1893 and was originally called the Davenporter Hotel. The name was changed to Rudd's Pub in the 1980s in recognition of the author Steele Rudd. 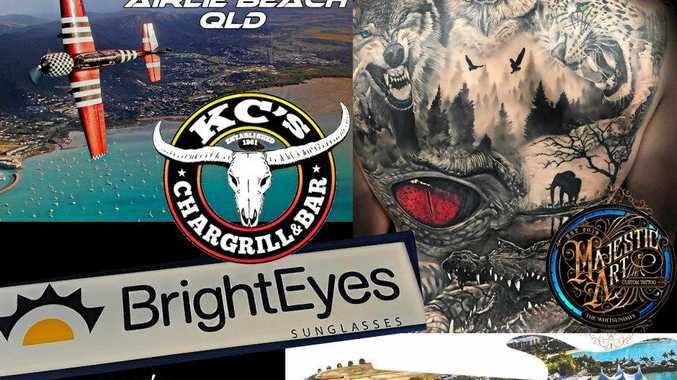 With more than 50 items on the menu the pub has a turnover of more than $1 million each year. Rudd's Pub is famous for its steaks such as dad's mighty mixed grill, Dave's terrific t-bone and reef and beef. 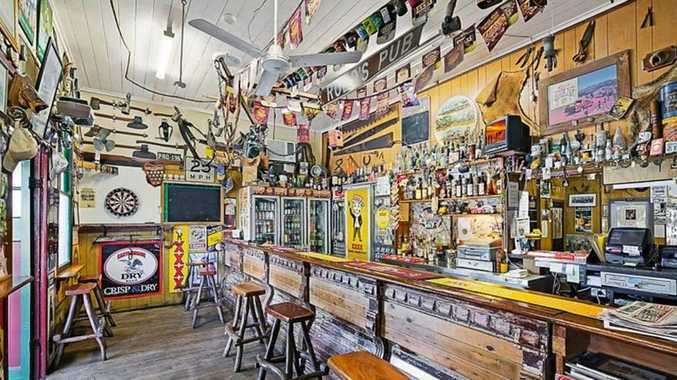 It has also won a string of awards, being named the best themed bar and best pub style accommodation. There are seats for 100 guests in the restaurant as well as a function area, plus a gaming room including four machines and keno.